All children are entitled to child protection, irrespective of race, ethnicity, religion or socio-economic background. When there appears to be a conflict of interest between the protection of the child and that of the community/religious institution, it is the protection of the child that must come first. A child is abused or neglected when somebody inflicts harm, or fails to act to prevent harm. Children could be at risk of abuse in a family, institutional or community setting, by those known to them or, more rarely, by a stranger. A child or young person up to the age of 18 years could be subject to abuse or neglect and require protection via an inter-agency child protection plan. The definitions below have been taken from the All Wales Child Protection Procedures . Physical abuse may involve hitting, shaking, throwing, poisoning, burning or scalding, drowning, suffocating, or otherwise causing physical harm to a child. Physical harm may also be caused when a parent or caregiver fabricates or induces illness in a child whom they are looking after. Emotional abuse is the persistent emotional ill treatment of a child such as to cause severe and persistent adverse effects on the child’s emotional development. It may involve conveying to a child that they are worthless or unloved, inadequate or valued only in so far as they meet the needs of another person. It may feature age or developmentally inappropriate expectations being imposed on children. It may involve causing children frequently to feel frightened or in danger, for example by witnessing domestic abuse within the home or being bullied, or, the exploitation or corruption of children. Some level of emotional abuse is involved in all types of ill treatment of a child, though it may occur alone. Sexual abuse involves forcing or enticing a child or young person to take part in sexual activities, whether or not the child is aware of what is happening. The activities may involve physical contact, including penetrative or non-penetrative acts. They may include non contact activities, such as involving children in looking at, or in the production of, pornographic material or watching sexual activities, or encouraging children to behave in sexually inappropriate ways. Neglect is the persistent failure to meet a child’s basic physical and/or psychological needs, likely to result in the serious impairment of the child’s health or development. It may involve a parent or caregiver failing to provide adequate food, shelter and clothing, failing to protect a child from physical harm or danger, or the failure to ensure access to appropriate medical care or treatment. 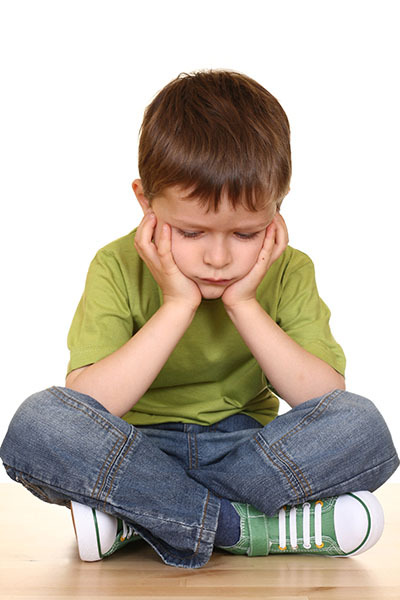 It may also include neglect of, or unresponsiveness to, a child’s basic emotional needs. In addition, neglect may occur during pregnancy as a result of maternal substance misuse.